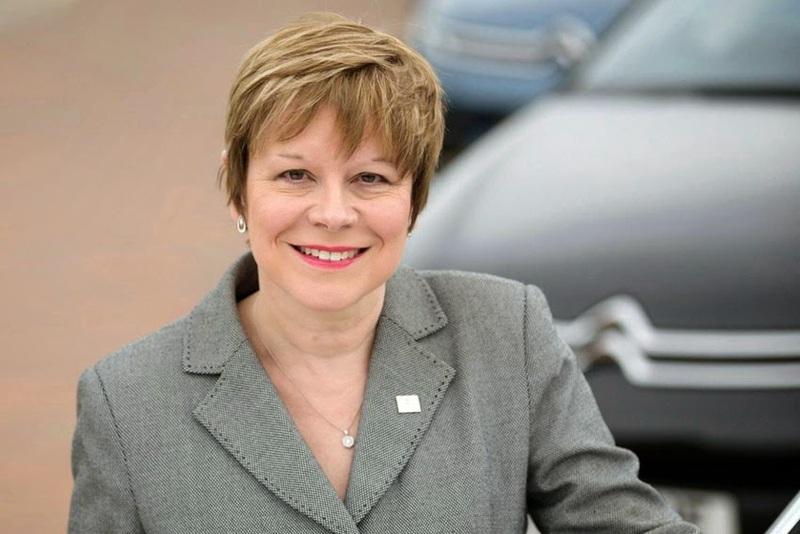 Linda Jackson, Managing Director - Citroen UK & Ireland, has been appointed CEO for the Citroen brand with effect from June 1, 2014. Linda will replace Frederic Banzet who is taking up a senior role in FFP (Societe Fonciere, Financiere et de Participations)*. has over 35 years' experience in the motor industry in a variety of financial and commercial roles, and has held the position of Managing Director of Citroen in the UK since 2010. Also effective on June 1, Yves Bonnefont is appointed CEO for the DS brand to accelerate the development of DS as a premium brand in its own right. Yves is currently Director of Strategy for the Group and deputy CEO for the Citroen brand. Linda Jackson and Yves Bonnefont will be responsible for implementing the 'Back in the Race' strategic plan for their respective entities and will be members of the Executive Committee reporting directly to Carlos Tavares. A further announcement concerning Linda Jackson's replacement in the UK will be made in due course. * Societe Fonciere, Financiere et de Participations is a France-based holding portfolio company and shareholder of PSA Peugeot Citroen.